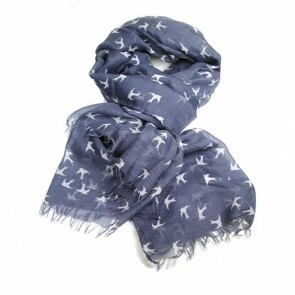 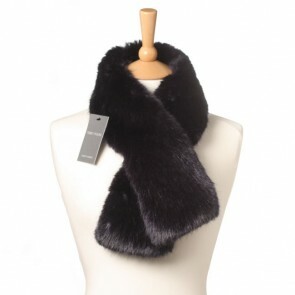 Faux Fur Tippet Scarf by Helen Moore in Midnight (Blue). 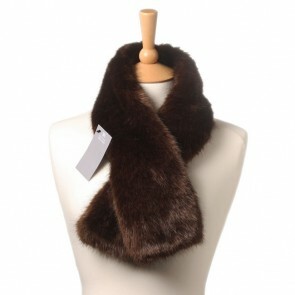 Faux Fur Tippet Scarf by Helen Moore in Treacle. 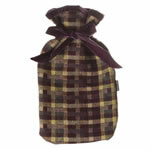 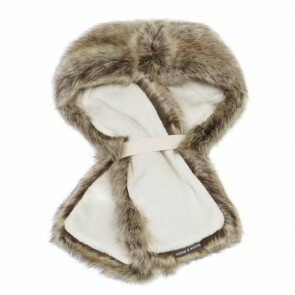 Faux Fur Tippet Scarf by Helen Moore in Truffle.